It’s hard to believe that it’s already November and Thanksgiving is just a few short weeks away. Thanksgiving is a special time and more than the meal. It’s a mindset to think about all the goodness in your life. 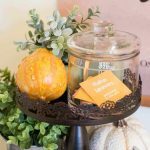 This week I’ve joined forces with 9 other bloggers and printable designers to bring you a fun Free Thanksgiving Printables Blog Hop. That’s right, a FREE printable from each blog. Scroll down to the end of this post for links to each blog. This collection includes some great printables that are perfect for kids and some that fare better for the adult crowd. 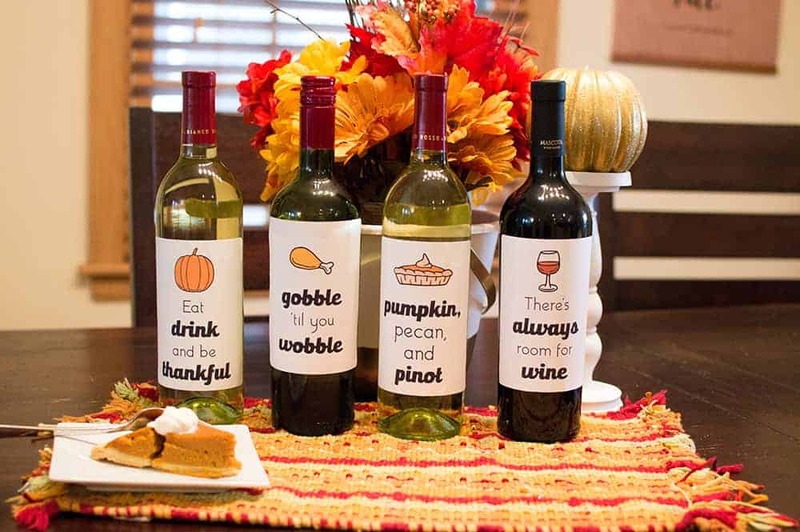 I’m sharing some free Thanksgiving wine bottle labels because the best wines are the ones we drink with friends. Don’t worry, these can also be enjoyed with family! 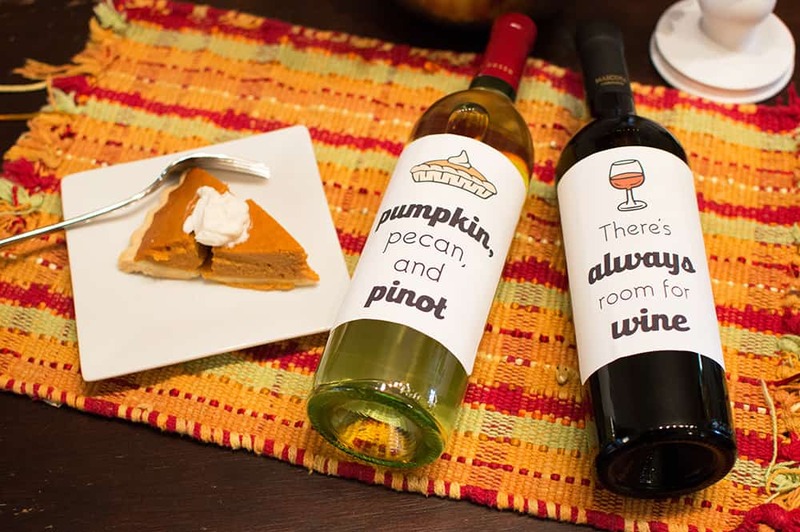 These wine labels are perfect for host/hostess gifts but also can add a festive touch to your own table. If you need some table setting ideas, I have those too. See how to set a simple Fall Tablescape, a lush and vibrant tablescape, or a festive Fall tablescape! Now onto those wine labels. Simple purchase some wine bottle labels (or these are available from Amazon) or use full sticker paper. If you don’t have either, don’t worry! You can also simply print on white card stock and adhere to your wine bottle with tape or glue. I find that the straight Bordeaux-shaped wine bottles, versus the curvy ones, work best for this label size. If you use these wine labels I’d love to see. Tag me @elvamdesign and use my hashtag #elvamdesignstudio. These are adorable!! 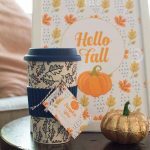 I love this printable blog hop! So many fun Thanksgiving goodies! Thanks! Hope you find a few to use this season! Cheers, Alyssa! Thanks for joining in on this hop! these are so cute and fun! thanks so much for sharing them and for puttin the Hop together! Those are so fun! Totally using those for Thanksgiving! Thanks so much for pulling this blog Hop all together!! 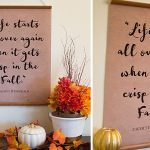 Love your practical and cute printable!! Thanks again for including me in such a fun blog hop! Meghan! These are PERFECT for Thanksgiving! !